KNITTING is a fine art that involves skill, precision, and beer. 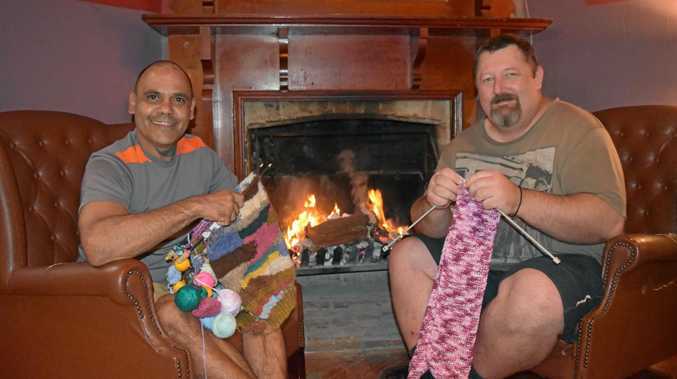 The Criterion Hotel is bringing their own spin to the weaving game during the Jumpers and Jazz Festival, hosting a knitting circle during the July spectacle. Manager Kylie Jenner said the unique event was designed to give people the opportunity to take up the skill in a relaxed and firendly setting. "It's an environment condusive for men and it gives them the opportunity to re-connect with the craft,: Ms Jenner said. "The beer may help to increase the creative juices. We'll be more forgiving if they drop a stitch. Whilst billed as a men's knitting circle, Ms Jenner said everyone was welcome to attend. "It's a free event that is open to all,” she said. "The only thing we ask is for donations to the Wattle Doo Crafts ladies, who are providing the wool. 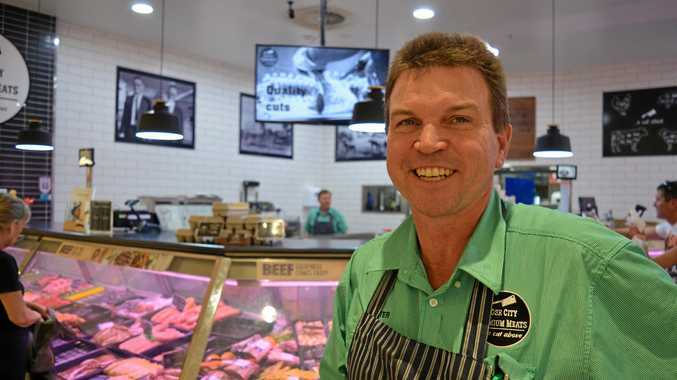 "They have a wealth of knowledge, and we want to honour their skill. "People have fond memories of knitting when they were younger with their grandmother, and we've talked to people who used to knit and want to rekindle the skills. The events will take place from 3-5pm each Saturday of the Jumpers and Jazz Festival in the stag's head room of the Criterion.